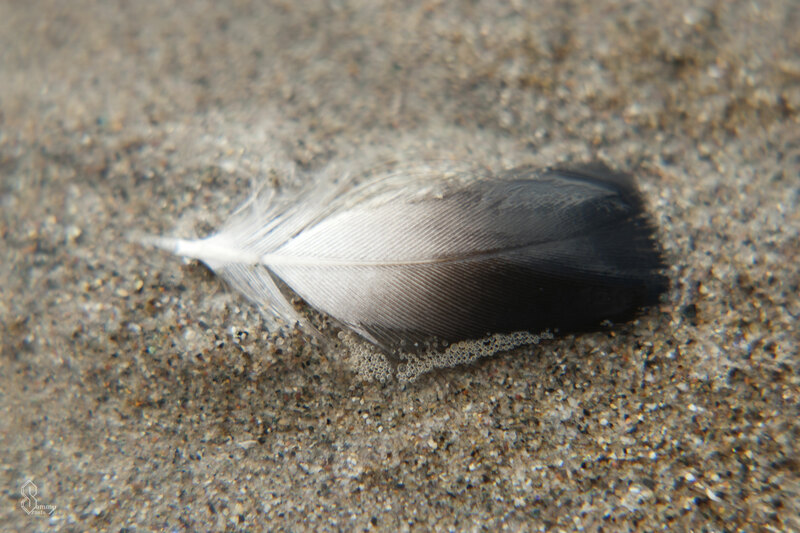 The sands and water tend to wash away everything, but this feather was delicately floating on top of the bubbles as if it didn’t want to move. 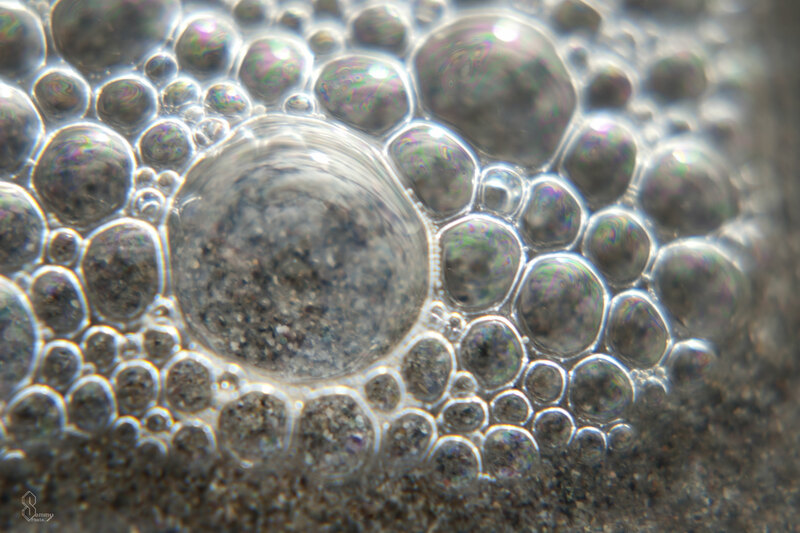 Bubbles are some of the most interesting things, especially upclose. 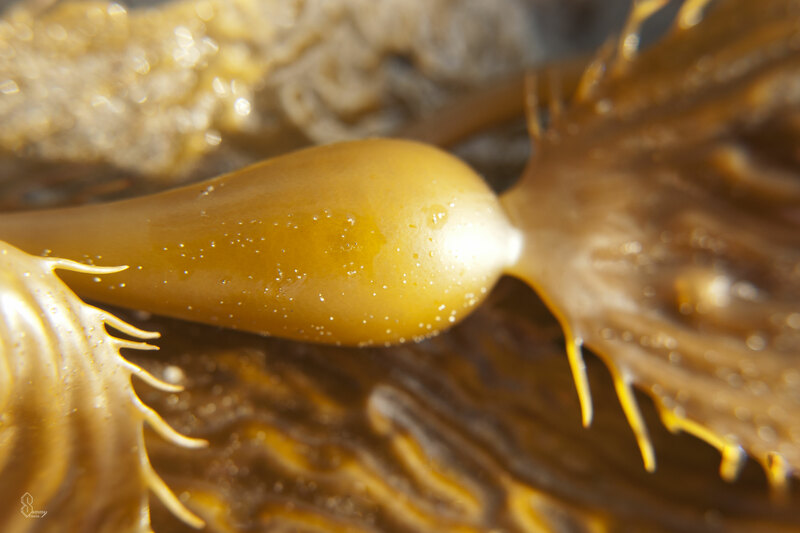 This is the end of a sea weed stem, quite bulbous and alien shaped. 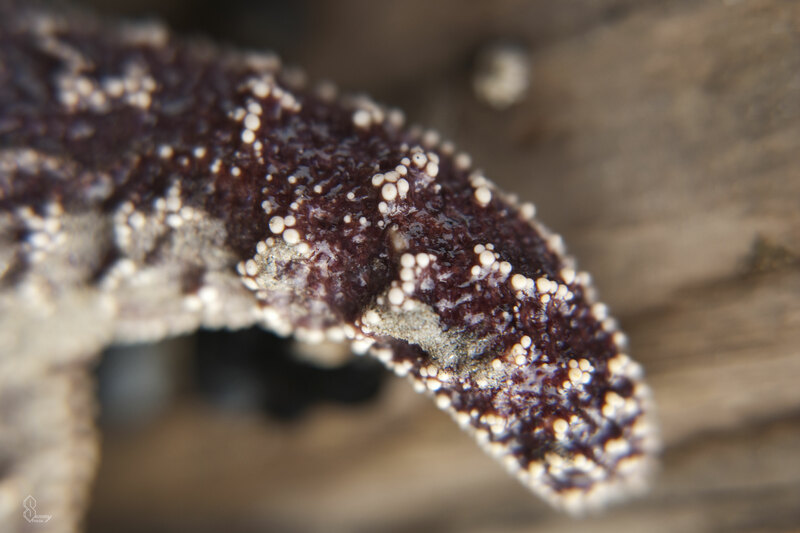 The ridges on a star fish are very unique and resemble a sort of white bump.